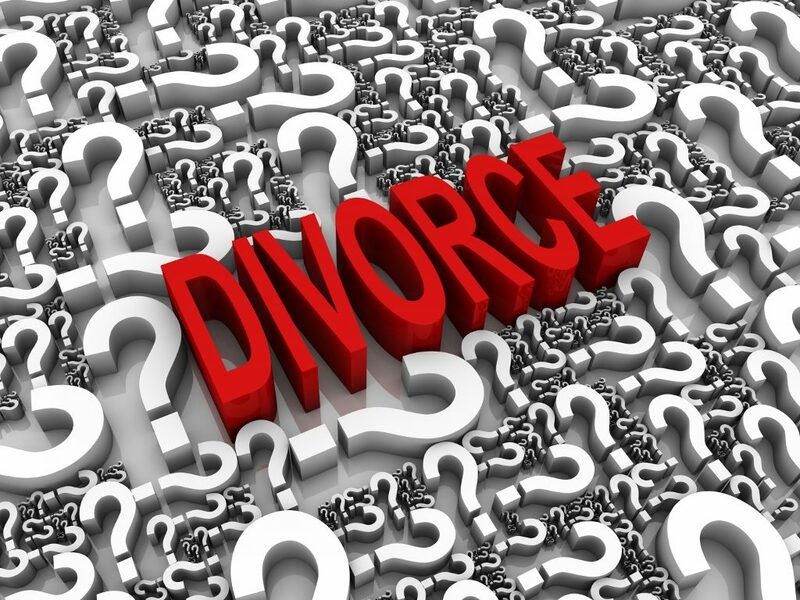 divorce and money Archives - Amaral & Associates, P.C. By of Amaral & Associates, P.C. on Wednesday, January 18, 2017. There is an old saying that you catch more flies with honey than with vinegar. By the time the parties are divorcing, the parties are pretty much used to dealing with each other by yelling and screaming. The lawyer should not posture in front of the client and should tell the client that he/she will not posture. Clients watch TV and need to be told that effective advocacy does not mean putting on a show for the client’s benefit. By of Amaral & Associates, P.C. on Monday, January 9, 2017. 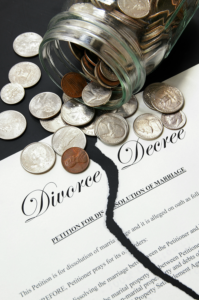 When going through a divorce, there are many financial issues that spouses must address. 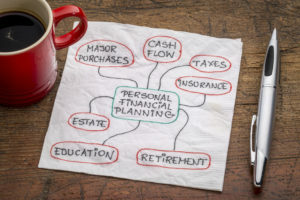 Some of these financial issues have tax consequences, and other financial issues do not. One area where taxes come into play is support. Under Massachusetts Law, there are two categories of support. 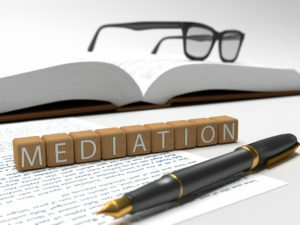 The first category is alimony, which is the periodic payment of support by one spouse to another spouse for that other spouse’s support. 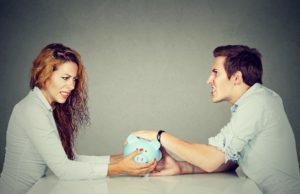 Under the federal tax code, and Massachusetts tax law, the alimony paid by the payor spouse is tax deductible for the payor spouse, but taxable to the recipient spouse. That means that the alimony received by the recipient spouse is considered income, and it must be reported on that spouse’s tax returns. The other category of support is child support, which is support paid by one spouse to another spouse for the support of the child(ren) of the marriage. Unlike alimony, child support is not tax deductible for the payor spouse, or taxable to the recipient spouse. 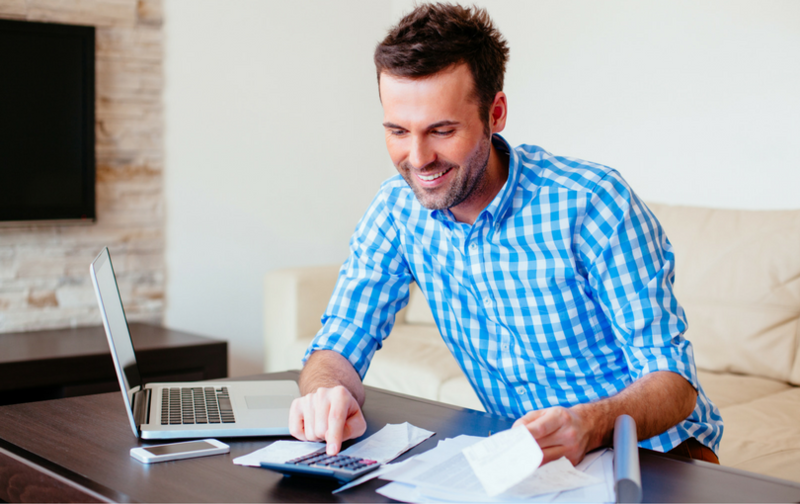 Child support is considered a tax neutral payment.